Thank you for visiting another one of 360 Exotics's online listings! Please continue for more information on this 2014 Nissan Rogue SV with 82,236mi. 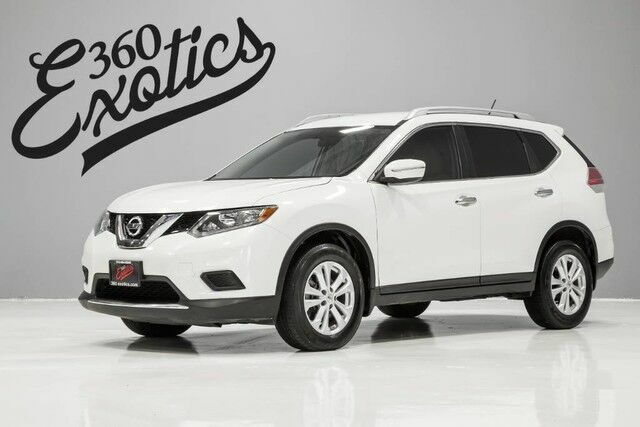 This 2014 Nissan Rogue comes with a CARFAX Buyback Guarantee, which means you can buy with certainty. This versatile SUV is perfect for families or contractors with its oversized cargo area, exceptional horsepower and option upgrades.